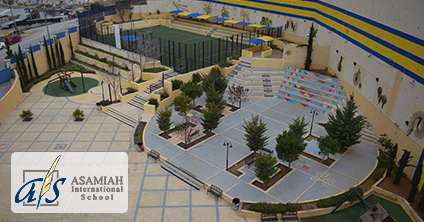 ASAMIAH International School (AIS) aims to develop inquiring, self-confident, independent, productive, respectful and caring lifelong learners. We prepare children for the real world. 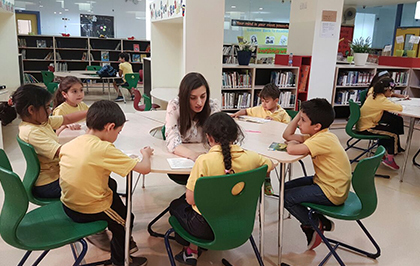 AIS is an authorized school to deliver IB Primary Years Programme, which provides a framework through which teachers can structure delivery of curriculum in an inquiry – based approach. 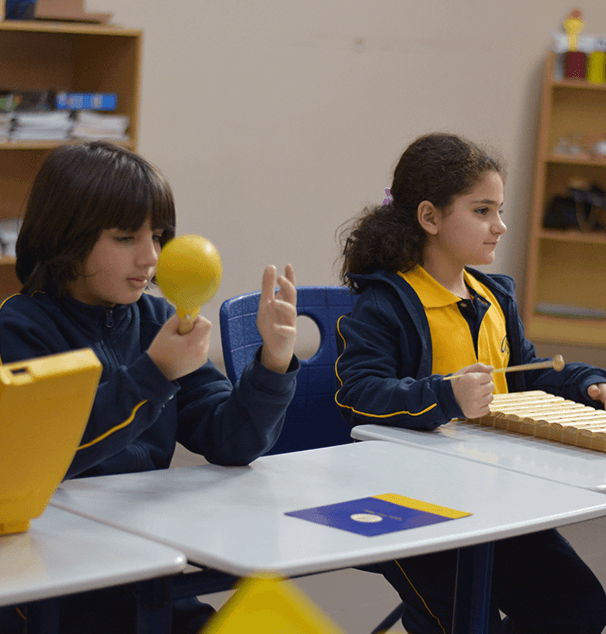 Children at AIS learn through play – based learning, messy explorations and arts while encouraging them to be creative and self-confident. 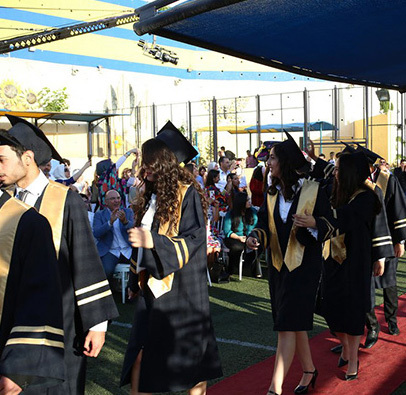 In the Diploma Programme students are prepared for the university, learning how to think critically and creatively and serve their community as productive citizens. Hard work and persistence will get you the outcomes you need. " 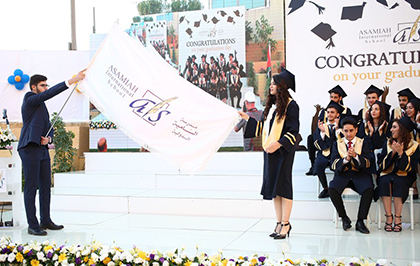 Scholarship for outstanding students"
At AIS KG, fun is a key feature in our learning process. 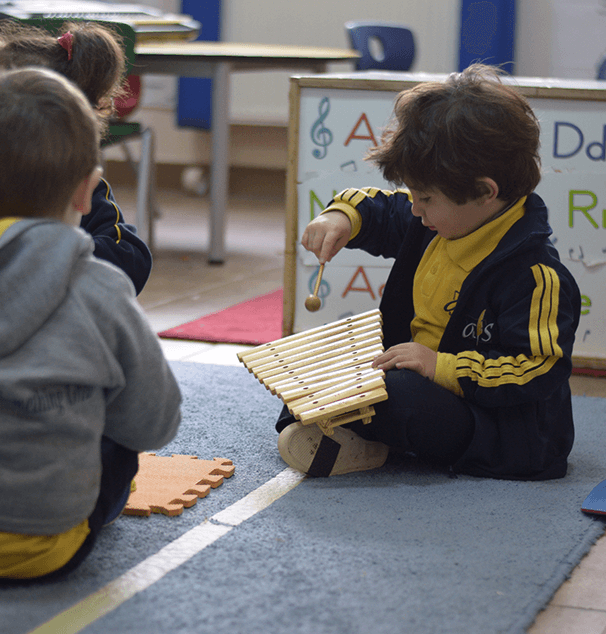 Our play-based curriculum is developed in the minds of our learners and teachers. 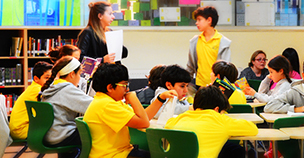 AIS is an authorized school to deliver the IB Primary Years Programme. Our second annual MUN for this year is different! 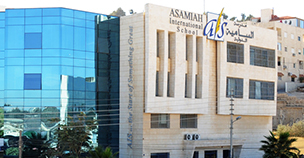 AIS has partnered with India's International Movement to Unite Nations (IIMUN) to hold the MUN conference from 25th - 27th April, 2019 in our school premises. 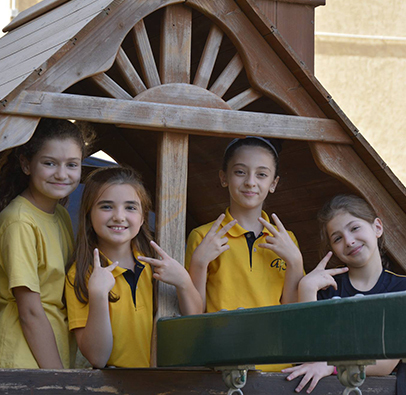 The Primary Years Program (PYP) exhibition represents a significant event in the life of a PYP school and students, synthesizing the essential elements of the PYP and sharing them with the whole school community. 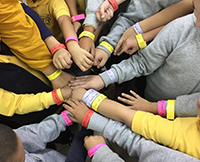 English Language Day is celebrated each year on April 23. 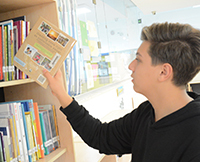 The day was established by the United Nations Educational, Scientific and Cultural Organization (UNESCO) in 2010 to celebrate the English language. It also marks the birthday and date of death of the famed writer William Shakespeare. 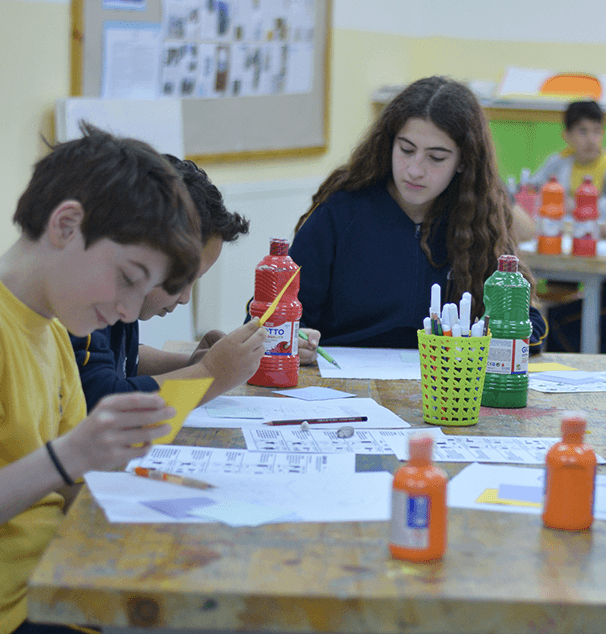 Grade 6-11 students demonstrated their comprehension and understanding of the key concepts in Sciences,Math,Design Technology and languages through creative projects. 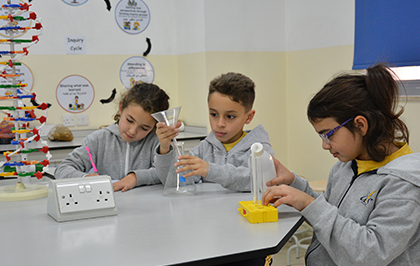 They investigated various issues through research,observation,and experimentation and connected them to real life contexts .They used their critical and creative thinking skills as responsible and productive members of the community. 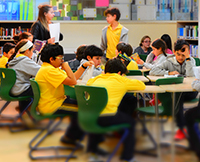 At AIS we aim to provide every learner with the very best education possible through vibrant and engaging teaching that is deeply rooted in IB pedagogy and practice. 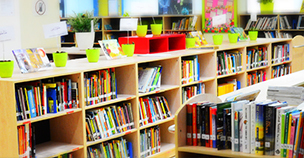 Our learners are thus enabled and challenged to become creative, active, compassionate and confident lifelong learners.